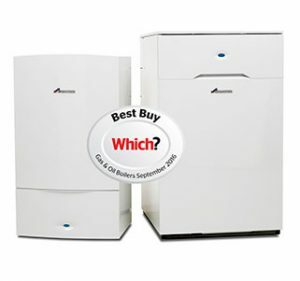 Looking for a new boiler???? Is your home cold and your boiler unable to keep your house temperature at a comfortable level? Is your boiler unreliable and costing a fortune on frequent repairs? Is it older then 10 years old and perhaps not very efficient? Is your gas bill getting higher than ever? If the answer is “Yes”- you need a new boiler! We not only know our heating we listen to what you want and are able to advise on all new innovative heating products like Boilers, Heating Controls, Pumps e.t.c. We will always give you a recommended solution and options. The manufactures, products and materials we recommend are market leading brands and have been tested and used by us for many years. 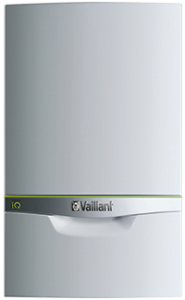 Our Boiler manufacturers guarantee for up to 10 years, depending on selected product, typically for 5 – 7 years. 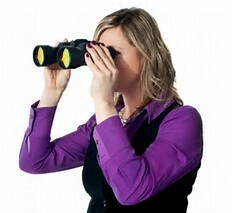 When we work for you we keep you informed from the start to the finish, not by a text message but by telephone or letter. We will talk through things which makes everything much smoother. When we work in your property we make sure we use dust sheets, overshoes, clear up after ourselves and we leave as we found it-except warmer of course! Before we leave we will tell you what we have done and guide you through how to operate the new installation. We basically complete your installation with the minimum amount of fuss as possible so you don’t have to worry about anything.